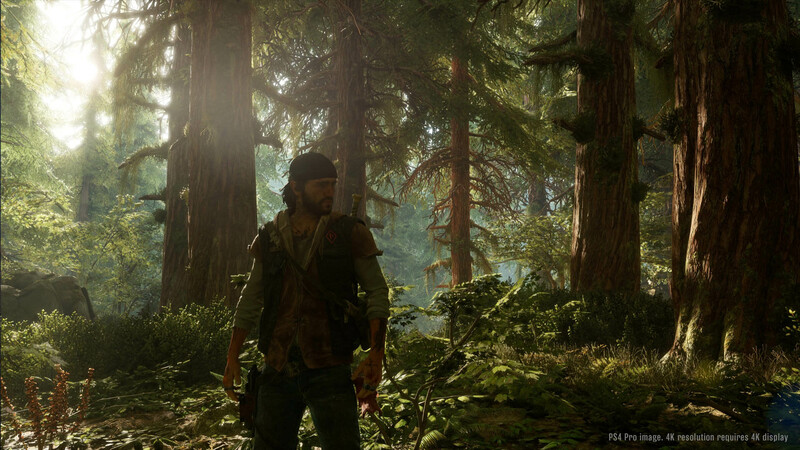 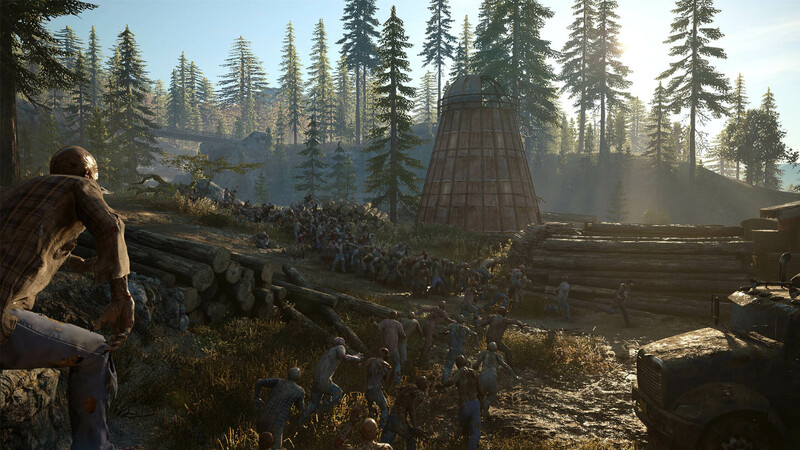 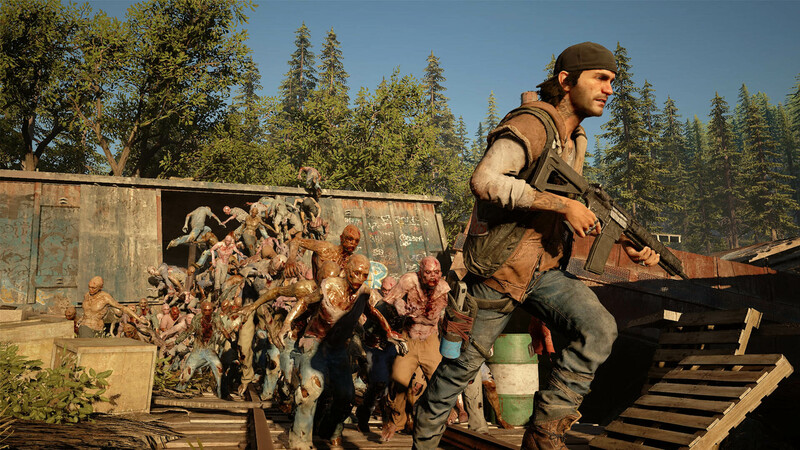 Sony showed off its open-world action game Days Gone yesterday, and punctuated it with the appearance of a zombie bear. 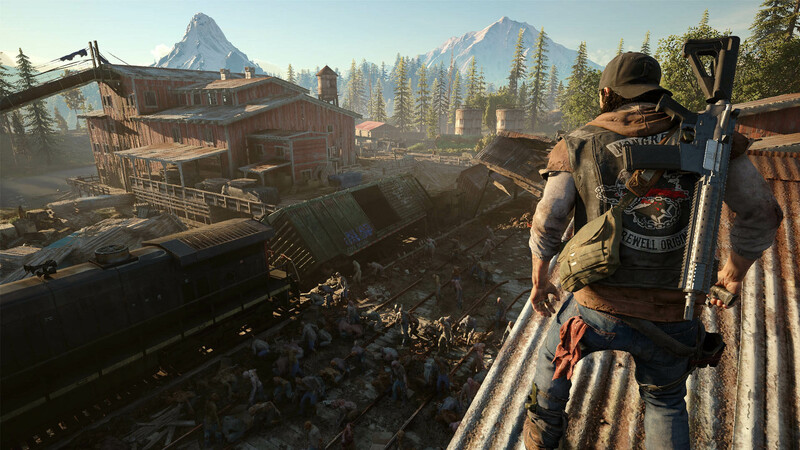 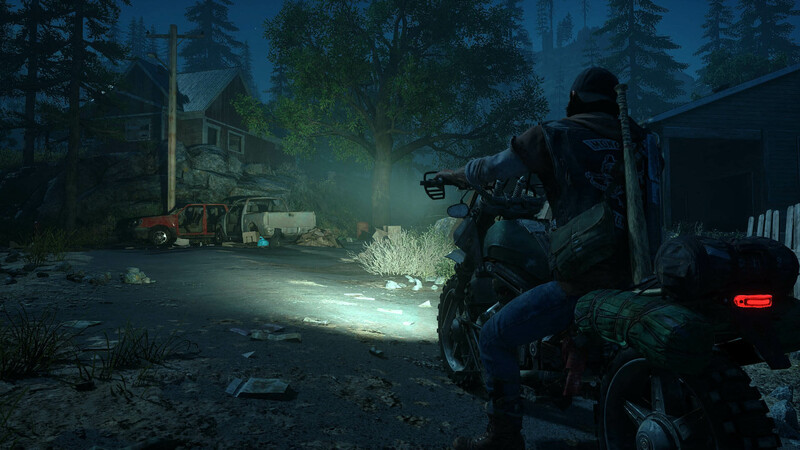 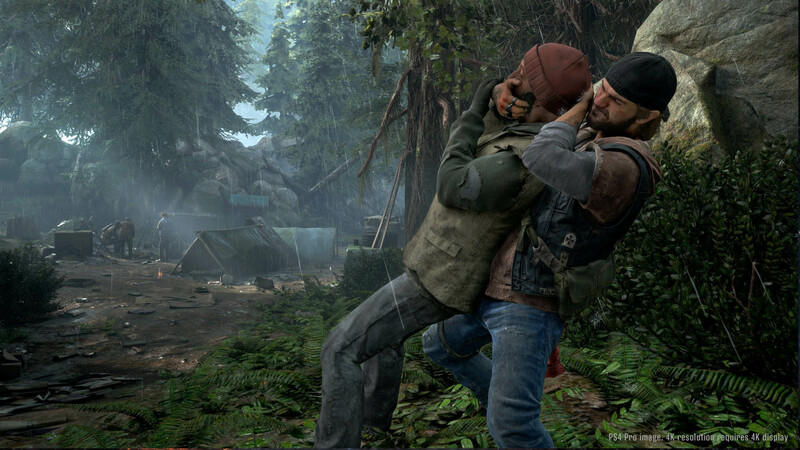 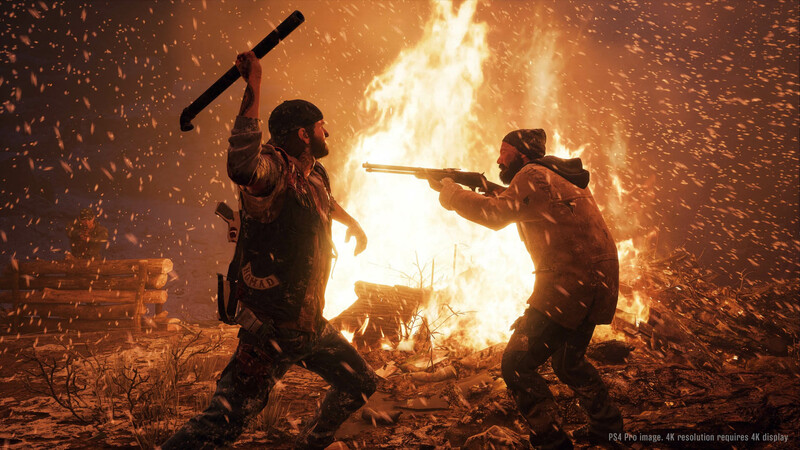 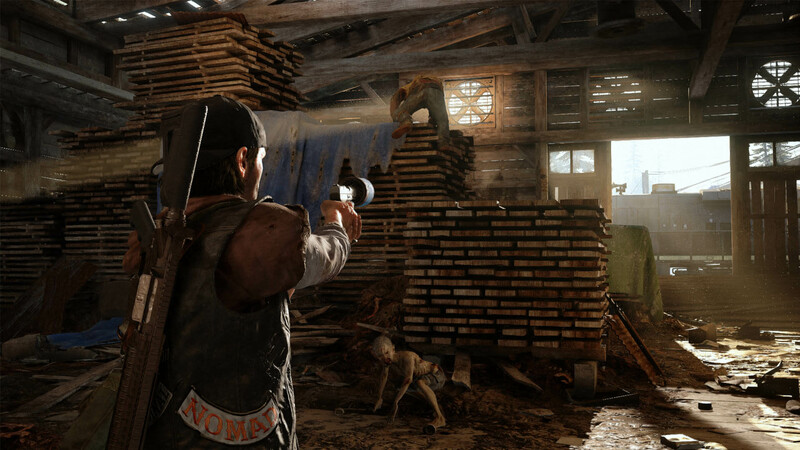 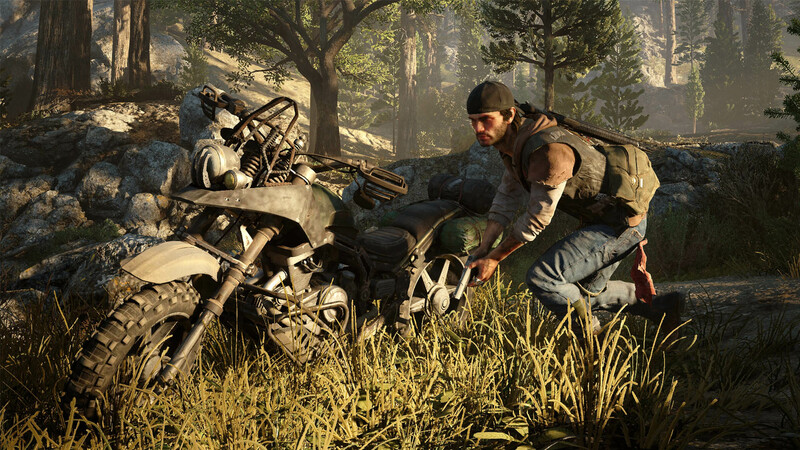 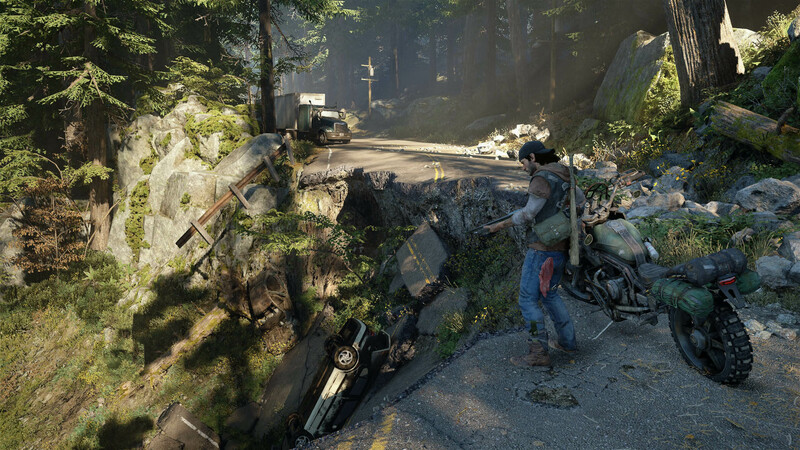 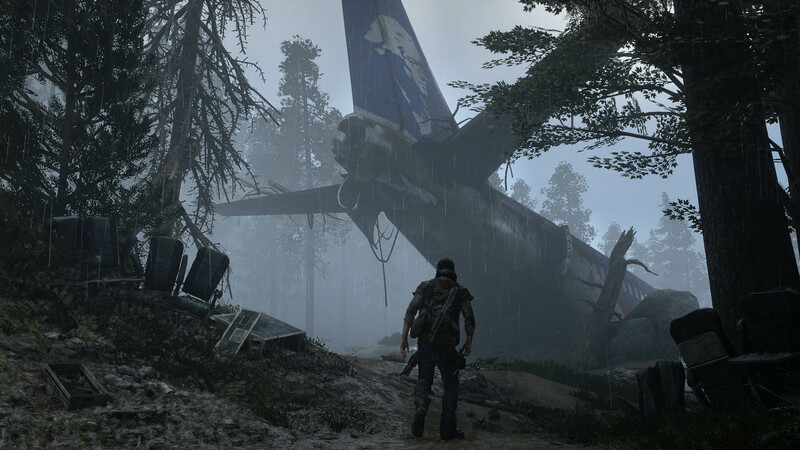 Days Gone was first shown off at E3 last year, where a gameplay demo showed the game's main character, Deacon St. John, fighting (and avoiding) hordes of zombie-like creatures. 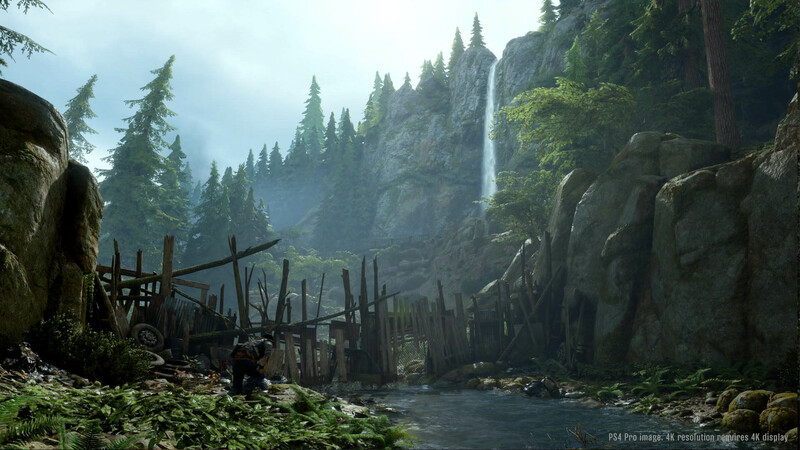 This year's E3 features another look at the gameplay in Sony Bend's upcoming open-world action title. 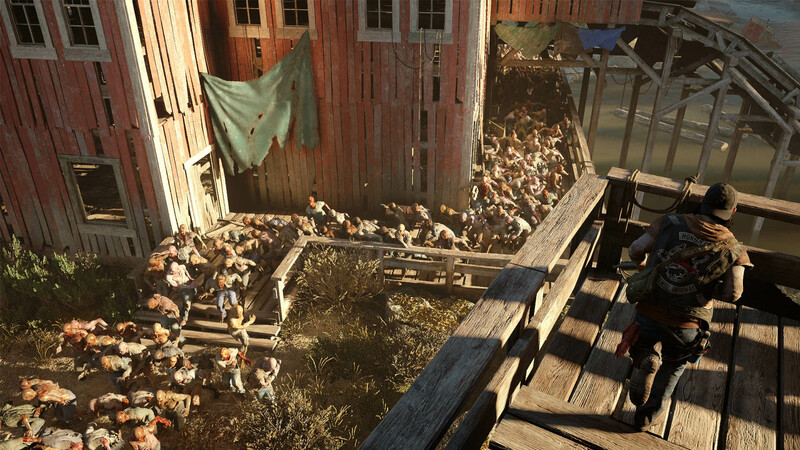 After watching that trailer, you may be asking yourself, "Was that a zombie bear I just saw?" 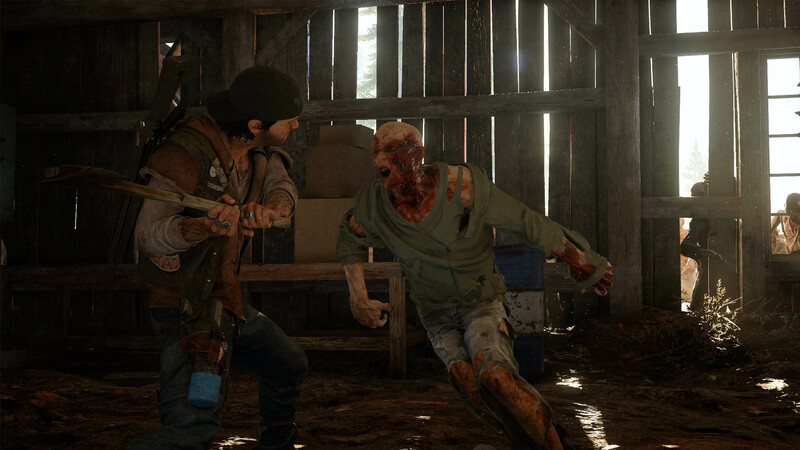 Yes, it was a zombie bear. 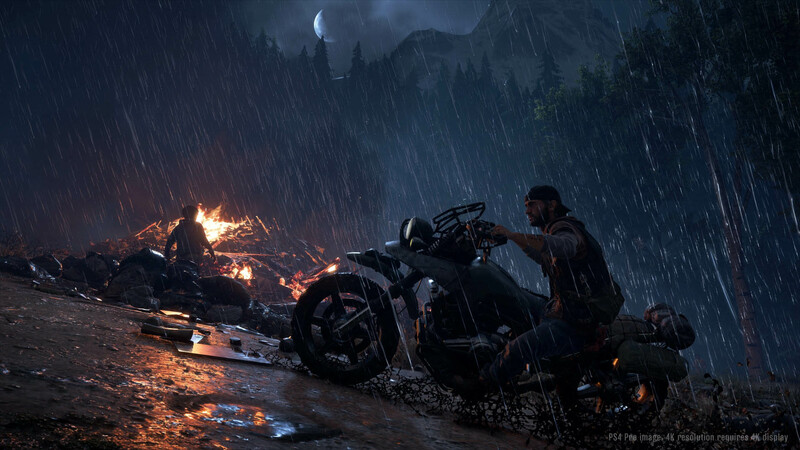 You also see Deacon use a kind of detective vision to track his missing friend, and then he uses environmental traps to sneak past a large group of enemies. 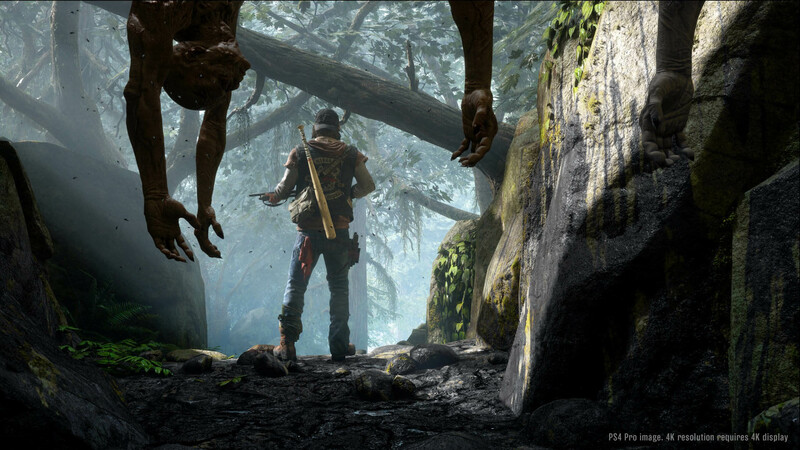 The game looks interesting, but there are still plenty of things we don't know about it just yet. 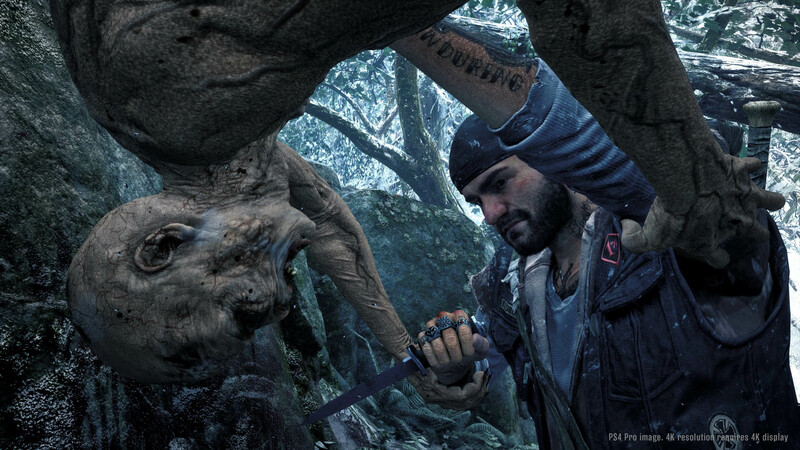 Sony has yet to announce a release date.